Open 24 hours - Nashville, TN Send us a Text Message or Call us at +1 (615) 516-5701 24/7 Or Request a Quote below. 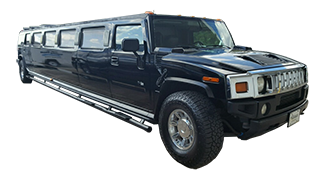 Voted Nashville's best limo service, Read the reviews. Below is available for this vehicle! *Ask About It"
*Ask about Weekday & Weeknight Specials! 3 Large LCD TVs Plus a tailgate package! Black Navigator Stretch Limo - "Executive Vip Coach"
Perfect for transporting outside town guest. Here you can see our line of limousines, buses, and luxury vehicles, ready to provide you with premium transportation and service you can expect from Allstars. The vehicles that we utilize are fully insured to complete adherence to laws both federal and in the state of Tennessee.